What is “Made by Hospey”? ensuring that each channel of contact with your audience is being fully utilized. I work with full-time creatives to ensure the best return on investments (both time & money); less emphasis is placed on volume, and more concern is weighted in making sure all of your networks are resilient and dedicated. Using my 5+ years of brand building experience, social media expertise via trial and error, and relevant connections to help consult, coach, and collaborate, Made by Hospey converts people into marketable brands, and brands into lasting empires. Since 2012, I have been building brands, by myself and as part of some groundbreaking teams. The ‘Hospey‘ namesake is one passed down by many Hospedales’ in Trinidad & Tobago, my family’s country of origin, but as a personal brand, ‘ThatKidHospey’ began as a YouTube channel when I was 17 years old; A for-fun project grew into a partnered YouTube channel. Eventually ‘Hospey’ not only became the adopted name of most of my social accounts, but rather a marketable brand that denoted my writing, visual art, video productions, design, merchandise, business ventures, and more. Through my co-founded urban-culture website Redleafgoldteeth, I built a name for my brand in the creative industry, and my personal blog, Hospeyhowto, gained worldwide attention with my viral story about my time as an intern for 3x Grammy winner Chance the Rapper. Through this internship, I got to work alongside some of the most influential creatives in the world, and learn first-hand how branded empires remain emboldened eternally. Today, while continuing to dutifully work on cultivating my own personal brands, I am working to help other young creatives build the audiences they deserve and long for, as well as assisting in ensuring that their brands are communicated in the most efficient way at every point of contact. In the ever-expanding digital world, nothing about you or your brand remains “offline”. In the past, the internet was merely supplemental to the brand you built, rather than the full-functioning tool that it has become for both consumers and corporations alike. 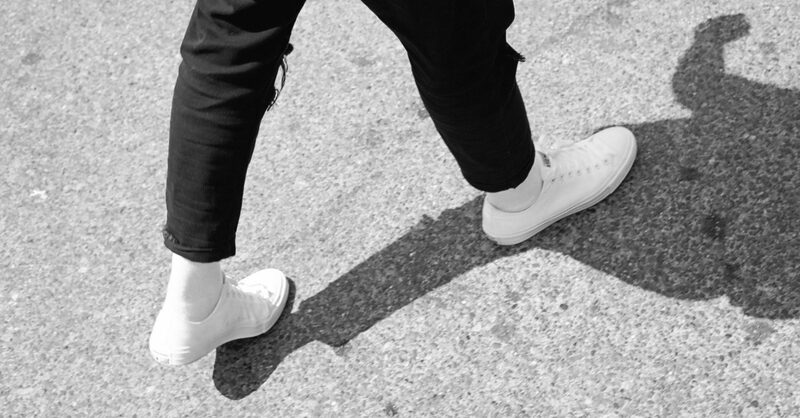 And for brands, it is no longer only of use for these aforementioned corporations; many would-be consumers and would-be employees for the larger entities are forging a new path and growing their own personal brands. As creative entities, the need to develop an encompassing, marketable personal brand has reached an all-time high, with what seems like an astounding saturation of people seeking out a piece of the market. Research shows that by 2020, at least 40% of the American workforce will be freelancers, and with a growing emphasis on the digital marketplace, creators with various skills have never possessed more power. Made by Hospey‘s service are suitable for any budget. My brand management services (‘How to Build An Empire‘) are based on your monthly budget, meaning that we negotiate a monthly “hours of commitment” that are dispersed proportionally to your needs (i.e. extra hours during launches, relaxed hours during upkeep periods). These contracts start at 3 months to ensure cohesion and workflow and can be easily renewed for longer after the trial period. I am in the business of building connections, so long-term cultivation is always encouraged!  The consultation services offered by Made by Hospey (‘How to Build A Brand’) are available on a single payment flat-rate. This service spans 1 month from start to finish, and is the perfect tool to assess your personal brand and develop a strategy to identify and/or strengthen your brand. Please use our contact form to get in touch about specific pricing and offerings! As a personal brand, Hospey has been featured in various publications across the world. As a writer on my WordPress based blog, a personal account detailing my time as an intern for 3x Grammy Award winner Chance the Rapper drew worldwide attention. I have also conducted interviews for web-based publications including Pigeons & Planes, and radio interviews on nationally syndicated CBC Radio in Canada and Triple J in Australia. Additionally, my personal publications have accounted for more than 300,000 page views in less than 3 years, and my social networks total more than 4000 dedicated followers.